Nothing on this planet can grow, live or flourish without real food. When we eat real, wholesome, healthy and natural food, we nourish and support every single one of our biological systems at a deep cellular level and bolster the body’s instinctive ability to heal itself, resist disease and age gracefully. 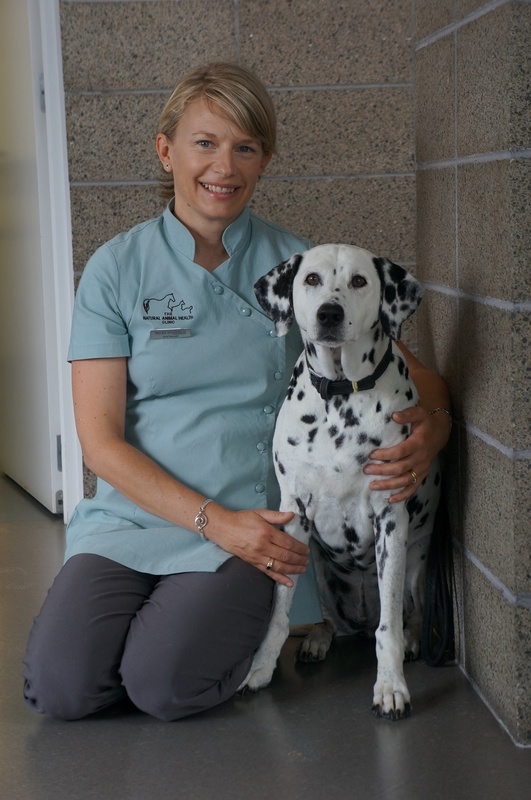 I am Becky Hadfield, a qualified and professionally registered Animal Naturopath and Vet Nurse. I have always had a passion for animals and have had horses, dogs, and cats in my life from a very early age. My equestrian background through pony club in England, right up to me qualifying as an assistant instructor with the BHS, has fed my passion for knowledge and skills in animal care. I gained my degree in Agricultural science from London University in 1994, after which I worked for Dalgety Agriculture. I moved to New Zealand in 1997, and worked for AstraZeneca pharmaceuticals for 4 years. I then felt it was time to follow my true passion of animal health and retrained as a Vet Nurse at CPIT in 2002 and then studied NZQA Level 7 DIPLOMA to become an Animal Naturopath Practitioner. I am very proud to say the The Natural Animal Health Clinic has grown from 0 clients to around 500 animals I have treated in the past 5 years. I have so many heartwarming testimonials from satisfied clients, that have been restored to their authentic healthy shine. I love my work, and feel very grateful to work alongside respected vets offering complimentary treatment options that can be used alongside conventional veterinary medicines or as a stand alone treatment option depending on the clients needs.